We love memes. Are there occasionally times at Ranker HQ when we’re all quietly sitting at our desks, browsing the AdviceAnimals subreddit when we are meant to be working? Of course not, Ranker CEO Clark Benson who rarely checks in on our blog! I didn’t see you there for a second! Ha ha! 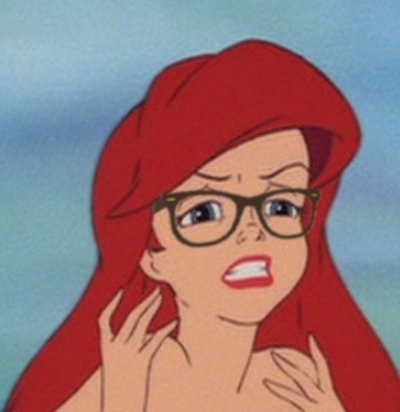 You know how, if you put glasses on top of an image of Disney’s Little Mermaid, it sort of looks like she’s judging you. That’s because she’s judging you. This is the meme in which you find out that, though she wanted to be part of our world, it was really just so she could make snarky comments about it. Ari-EL!!!! In the series of captioned photos that bear her name, Hipster Ariel spends most of her time informing you that you are too mainstream. Perhaps she moved to Silverlake, which doesn’t, as the name implies, really have a particularly swimmable lake, but DOES have a lot of irritating hipsters? What ever happened to the innocent girl from the classic animated movie who liked to dance around to Calypso music? Can we get her back? 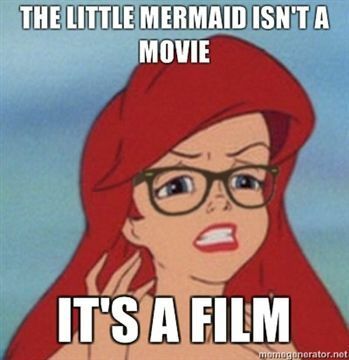 For more evidence that Ariel whole demeanor has just CHANGED to fit her new spectacles, check out Ranker’s Best of the Hipster Ariel Meme. And then hope the same fate doesn’t befall poor Simba! 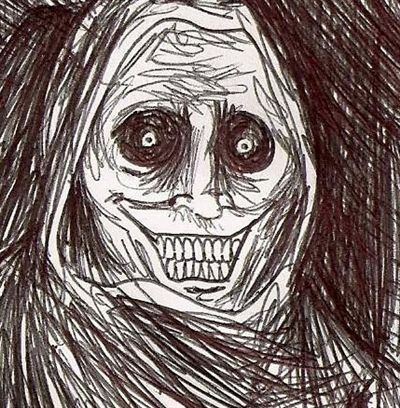 He’s climbing in your windows. He’s snatching your people up. But don’t worry, he’s just trying to SCARE them to death. Nothing untoward. No need to hide your kids, wife or husband, as the case may be. They’re trying to resurrect the Antoine Dodson meme. Scared yet? It’s like the terrifying imagination of HP Lovecraft plus the awe-inspiring wonder of a doodle uploaded to the Internet. 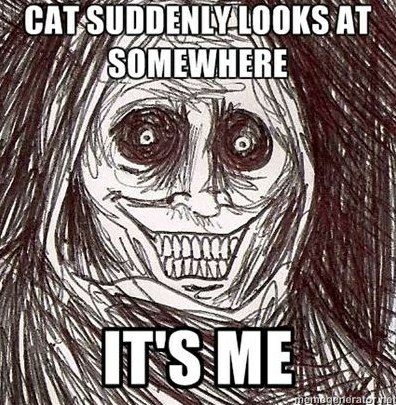 If you’ve decided you just hate having your wits about you, by all means, see much much more of the Uninvited Guest on Ranker’s Guide to the Horrifying Houseguest Meme. Just, for goodness sakes, don’t feed him after midnight.